At Zdegree, we provide well-trained mechanics to service your Kia so that you can feel a peace of mind that your vehicle is in the safe hands. In Dubai, 95%, Kia owners like to service their Kia again with Zdegree. Because they will enjoy long-term safety within our first service. 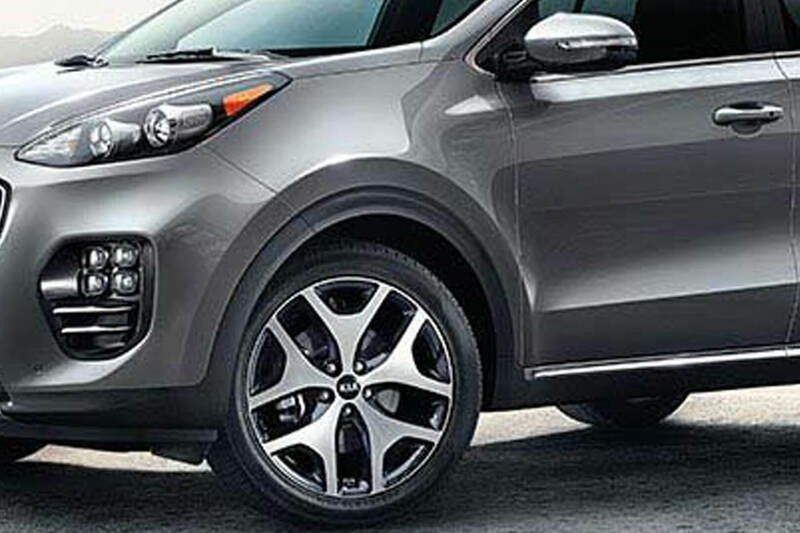 Our Kia technicians have advanced knowledge in latest updates used in the Kia technology due to this; you can get your vehicle at the highest service standards. At Zdegree, we offer the best car services for your Kia with lowest price service assurance than any other Kia service centers in Dubai. We welcome you and your Kia as one of our Zdegree family so that you can get optimum safety and comfort after our service. We focus on maintaining your Kia performance at its peak level to keep the good service history at Zdegree. For many years Kia introduces different car models. Each model is different from others due to its technology and performance so; we follow different service packages for your car based on the Kia model. 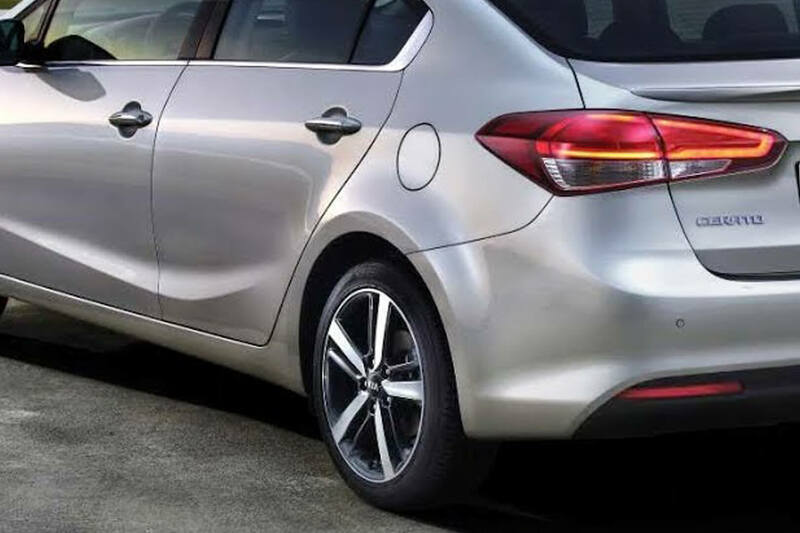 Kia Candenza, Kia Carens, Kia Carnival, Kia Cerato, Kia Cerato Hatchback, Kia Cerato Koup, Kia Sportage, Kia Stinger, and Kia Soul are some of the Kia models introduced in the recent years. 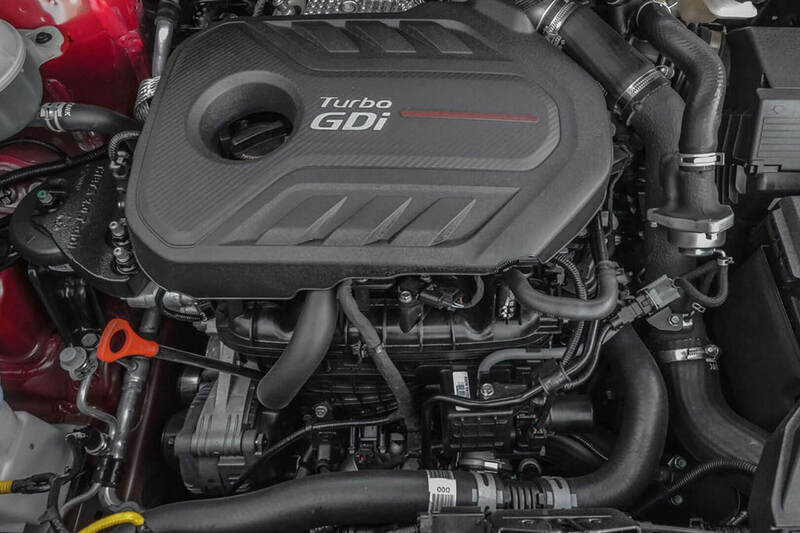 You can ensure 24 hours service benefits from Zdegree for any Kia models because our experts have years of experience in Kia service and maintenance. At Zdegree, we offer online booking facility through our website for any of Kia repair and service needs. If you need new tyres, battery or any other parts or service, then, book an online appointment. We will be there with our mobile van service with fast and hassle-free service.